Corrosion is one of the main factors leading to the failure of sanitary valves. The chemical emphasis of corrosion on the basic corrosion reaction M0M + electrons, where M0 is a metal and m is a positive ion of the metal as long as the metal (M0) retains the electron, it remains metal or it will corrode. The corrosion of sanitary valves can be roughly divided into the following six forms. When two different metals are in contact and exposed to corrosive liquids and electrolytes, galvanic current causes the anode to corrode and increase the current. Corrosion usually occurs near local contact points, and corrosion reduction can be achieved by electroplating heterogeneous metals. To predict the effects of high-temperature oxidation, metal compositions, atmosphere composition, and temperature and exposure time need to be examined. It is well known that most light metals form an unprotective oxide layer that becomes thicker over time and falls off, and there are other forms of high-temperature corrosion including vulcanization, carburization and so on. As the gap obstructs the diffusion of oxygen, resulting in high and low oxygen areas, differences in solution concentration are formed. Especially, narrow gaps may appear in the defects of connecting parts or welding joints, and the gap width (generally 0.025~0.1mm) is enough to allow the electrolyte solution to enter so that the inner metal and the outer metal form a short circuit galvanic battery, and strong local corrosion occurs in the seam. When the protective film is damaged or the corrosion product layer is decomposed, local corrosion or pitting occurs. The rupture of a membrane into an anode and the unruptured film or corrosion product as a cathode has actually established a closed circuit, and some stainless steels are susceptible to pitting in the presence of chlorine ions. 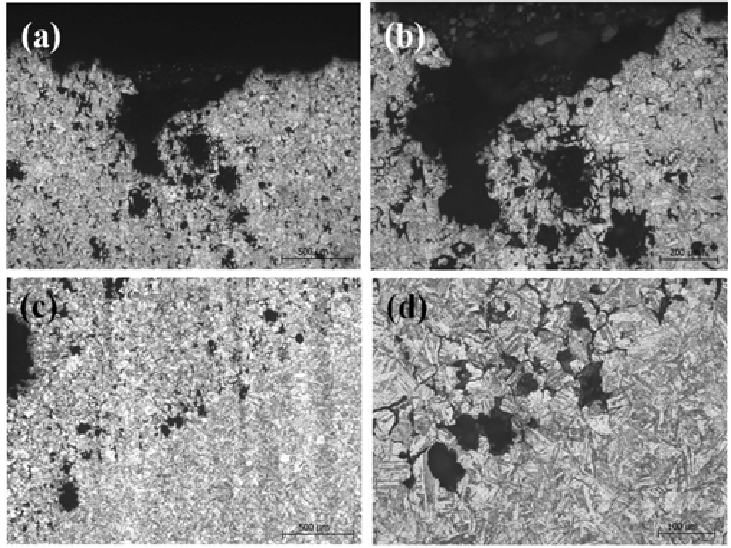 Intercrystalline corrosion occurs for a variety of reasons, and the result is almost the same mechanical destruction along the grain boundary. If there is no proper heat treatment or contact sensitization, 800-1500 ° Fahrenheit temperature intergranular corrosion of austenitic stainless steel is due to many etchants (427-816 ° C). This kind of situation can be eliminated by annealing and quenching 2000 ° F (1093 ° C), low carbon stainless steel (C - 0.03 - Max) or stable niobium and titanium. The effect of dissolving a metal through protective corrosion from the physical force of wear and fracture depends mainly on the force and speed. Excessive vibration or metal bending can have similar results. 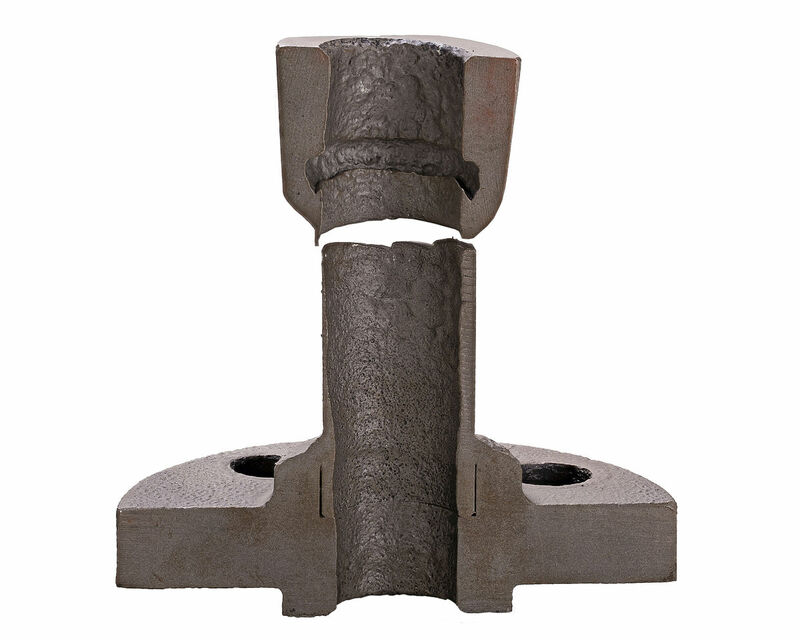 Under static load, the tensile stress on the metal surface exceeds the yield point of the metal, and the corrosion stress is concentrated in the area. Alternating metal corrosion and high-stress concentration of the components can be avoided through early stress relief annealing, or select appropriate alloy materials and design schemes. Prev: What Are the Anti-corrosion Methods for Sanitary Valves? Next: How Can Sanitary Diaphragm Valves Be Used Properly?